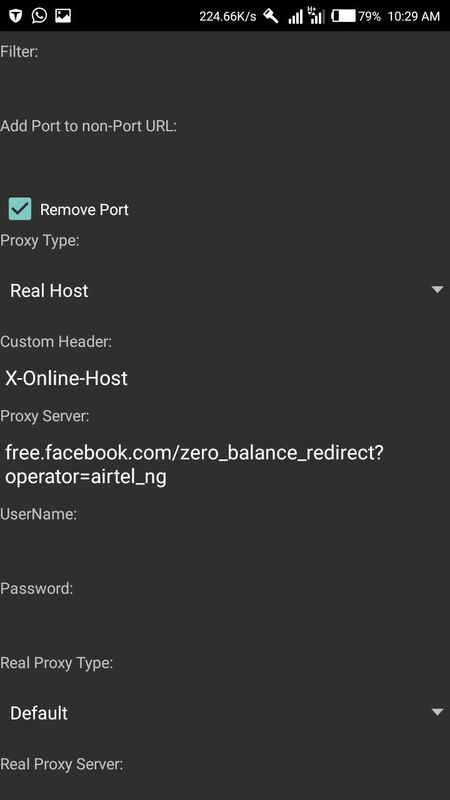 Airtel is back again with this new 0.00k Free unlimited browsing with Psiphon handler, am sure some of you actually used the previous cheat which was later blocked, well good news to you its back and this time even better. 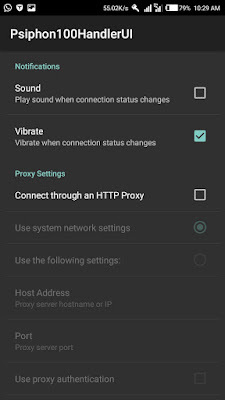 This new airtel 0.00k unlimited free browsing works just like the former, it requires you to set up your Psiphon handler vpn with airtel and then you are good to go. 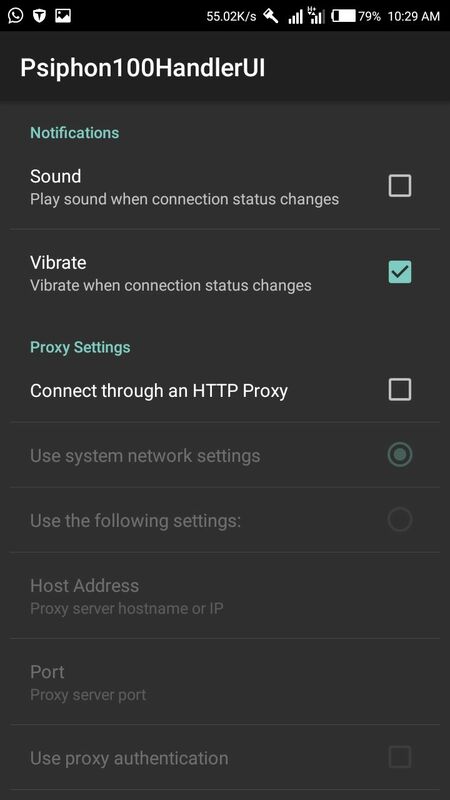 Worried about the settings for airtel free browsing with Psiphon handler?? 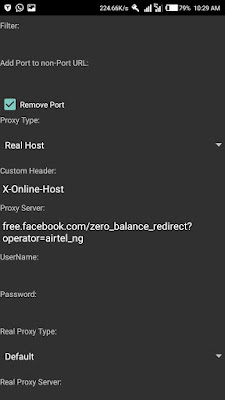 Pls dont be, the setting is few lines away, however just like it reads airtel 0.00k requires you to have no kobo on your airtel line if not you credit goes straight to airtel. Am going to be giving you two different methods or settings for this cheat. – click on Tunnel whole device. Go back and hit the connect button!! Enjoy friends!! !